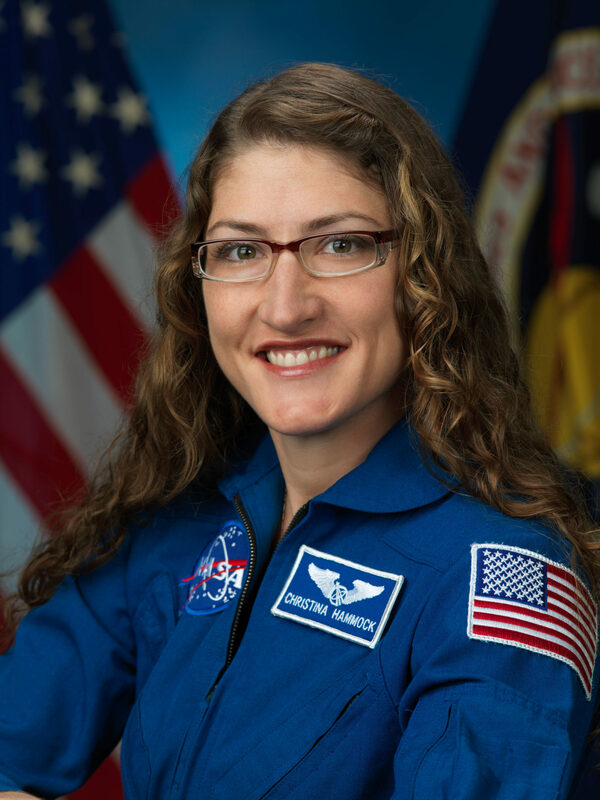 NASA astronauts Christina Hammock Koch has been assigned to spaceflights scheduled to launch in 2019. According to a recent NASA announcement, Astronaut Koch has been assigned to Expedition 59/60, which is set to launch to the International Space Station in April 2019. Koch, who grew up in Jacksonville, North Carolina, earned bachelor’s degrees in electrical engineering and physics, and a master’s degree in electrical engineering from North Carolina State University in Raleigh. Astronaut Koch was an NC Space Grant awardee to attend the NASA Academy program at Goddard Space Flight Center (GSFC) in 2001. 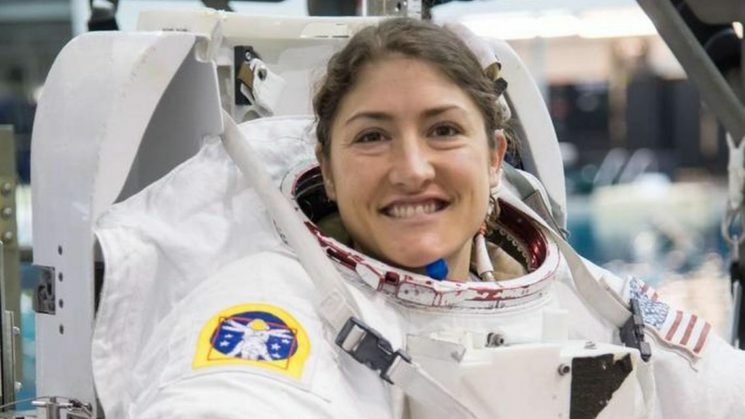 Koch was selected as an NASA astronaut in 2013. Click here for Astronaut Koch’s full NASA profile.